And when it comes to investing, that couldn’t be truer. If you have $1,000, $100, or even just $25, you can start investing today — right now. 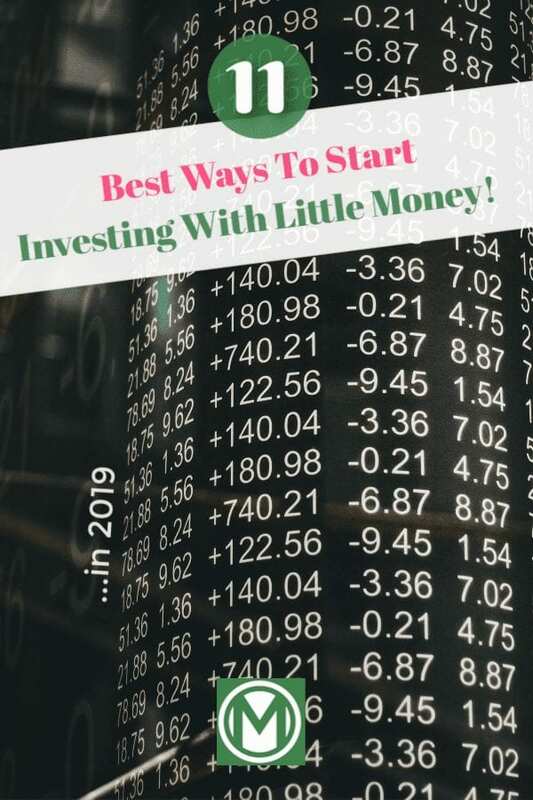 So if you’re looking to figure out where and how to start investing, here are 11 ways to do that with whatever money you have today. It sounds too obvious to even say, but you’re never going to get rich if you don’t invest in some form. Even lottery winners invest their money before becoming millionaires (we’re not at all suggesting you play the lottery). People are scared of the risk, but isn’t it a risk to not invest? What happens if an emergency hits? 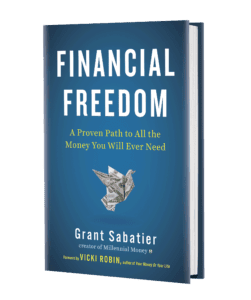 What if you’re never financially free? Even if you don’t have much, you can let compounding interest work for you. The sooner you invest, the more interest can accrue, and the more money you can make in the long-run. The sooner you start, the less weight will be on your shoulders later on. Now, moving on to specific ways to answer the question, “how to start investing with little money”. Saving and investing are like siblings. You can’t really do one without the other. And using a cookie jar to save coins and cash can be a great way to start saving and, in turn, investing. You can start slow — just save any loose change left over from the coffee you buy or the cost of parking. If you can put in, say, $5 a week, that can turn into $260 a year. If you’re new to saving or investing, this can be something that helps you practice. It helps you develop the habit of not overspending but reinvesting in your future. And it doesn’t have to be a literal cookie jar — you could use a simple savings account (and even label it “cookie jar”). Even if money is tight, you can look into contributing to the 401(k) your employer offers. You can choose the amount, so if you can only do $5 per paycheck, that’s at least a start. 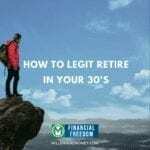 Plus, many employers have a matching program where they’ll deposit a certain percentage into your 401(k) based on what percentage you choose to deposit. And then each year as your annual pay raise comes around, you can up the percentage your putting into the account. And because of the increase in pay, you may not even be impacted by the increased contributions. A mutual fund is a type of investment account that spreads your money across stocks and bonds. The biggest downside of mutual funds is that most of the time, they require a large amount of money to be invested initially. We’re talking between $500 and $5,000. And as a first-time investor, those numbers probably don’t work for you. On the flipside, there are mutual fund companies that may make an exception if you agree to small automatic monthly contributions, like $50 to $100 a month. When you talk with an investment advisor, ask if this is an option. What’s nice is you can set up these automatic payments to come out of your paycheck, so you don’t even have to think about it. Once your mutual fund is set up, the human resource department at your place of employment should be able to help. Although a Treasury security (aka a savings bond) isn’t a huge money-making investment option, it can be a nice place to put your money and earn some interest. You can buy these through the U.S. Treasury’s online savings bond portal called Treasury Direct. You can buy fixed-rate bonds that have maturity periods from 30 days to 30 years. And the great news is that bonds can cost as little as $100. These, too, can pull money right from your payroll if you’d like. Set Up A Consultation With A…Robo-advisor? If you’d rather not hire a human investment manager or advisor because of the cost, you can hire a robot to do that. 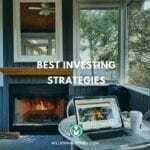 You can use a service like Betterment to automatically spread your investments among different stocks and bonds. Computer software does the whole thing. 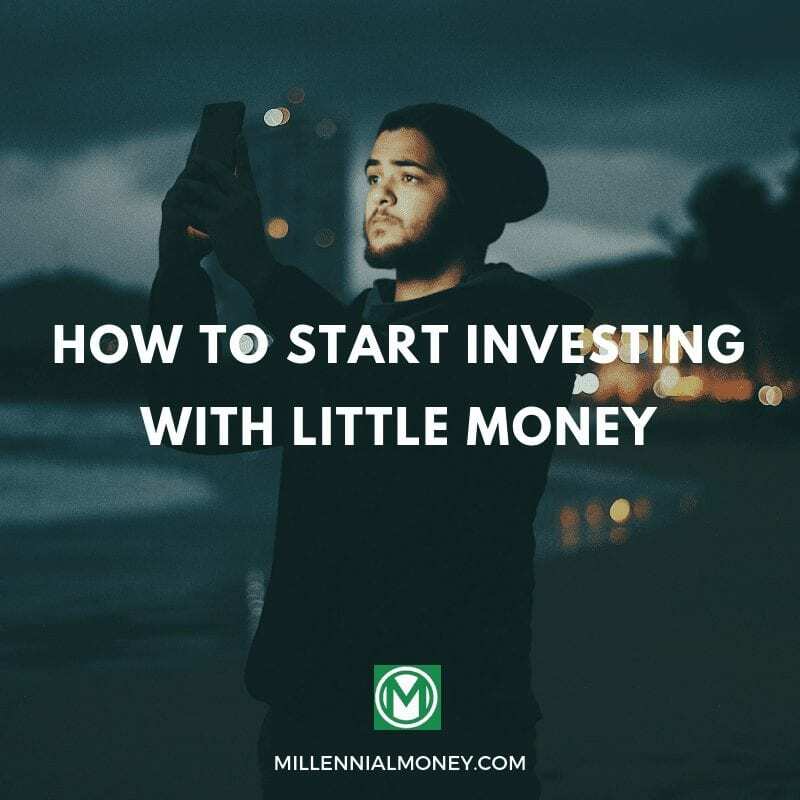 You can start with investments as small as $100, so it’s a great option if you want to avoid large fees and easier access to your money. This one might surprise you, but you can invest in real estate with not much money. With crowdfunded real estate, you can put down as little as $1,000 investment. The way it works is that you team up with other real estate investors, pool your money, and buy some real estate. You become a partial owner of the property and any profit made from selling the real estate would come back to you. You can get started with crowdfunded real estate investment using websites like Fundrise. Investing in precious metals like gold or other metals can actually have a good payoff. There are doubters and critics, but the idea is that metals hold their value because they’re physical, tangible products. The downside is that you won’t see dividends — it’s literally a piece of metal or rock that you’d lock away and hope to someday sell it for more than you bought it. However, the price of gold has gone up by over 300% in the bast three decades. It’s a risk, and you’re basically hoping that the demand for gold and other precious metals will skyrocket and people will be desperate for it. But if you think it’s a viable investment, you can buy gold or precious metals through your brokerage or from the U.S. Mint. Stock options are not to be confused with stocks. Stock options are contracts that give you the ability to buy and sell a stock. You can buy “calls” or “puts.” Calls are options that are projected to go up in price. Puts are projected to fall. Dealing with stock options can get very complicated and they’re also pretty risky. 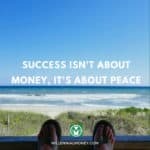 The benefit is that you can start with very little money and get big rewards. It just comes down to the risk-reward ratio and what you’re willing to put on the line. 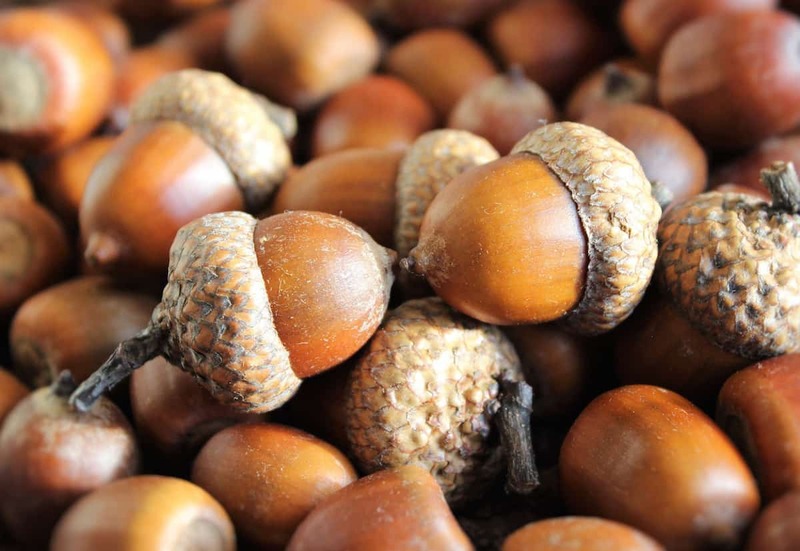 Commodities can be things like oil, natural gas, renewable energy, and agricultural products (crops or livestock). By investing in these types of commodities, you’re basically relying on the supply and demand of the said commodity. The way it works is that you buy a future contract, and if the market price for that product is higher than your future contract, your investment is paying off and you’re making money. If you have $1,000, you can lend that out to others as a type of investment. It is risky because you don’t know if the individuals you lend to will honor their end of the bargain. What you can do to counteract this risk is by lending lots of smaller amounts, like $25-50 a piece. And rather than lending money to friends and family and risking tension in your relationships, you can do this online. Through companies like Prosper and Lending Club, you can get started with just a little bit of money. You may want to try just a few smaller loans to see what the experience is like, then increase the amounts if you feel it’s worth it. This is one of the oldest and most proven ways to invest your money. Certificates Of Deposit (CDs) are very safe and it’s clear what type of money you’ll end up with. Through your bank or credit union, you can buy a CD at a fixed rate, which allows you to see exactly how much money you will have made when the CD matures. The bank then takes your money and lends it out. The downside is that CDs offer much lower returns than other types of investments, but the risk is much lower. So what are you waiting for? The sooner you start investing, the more you’ll make over time.